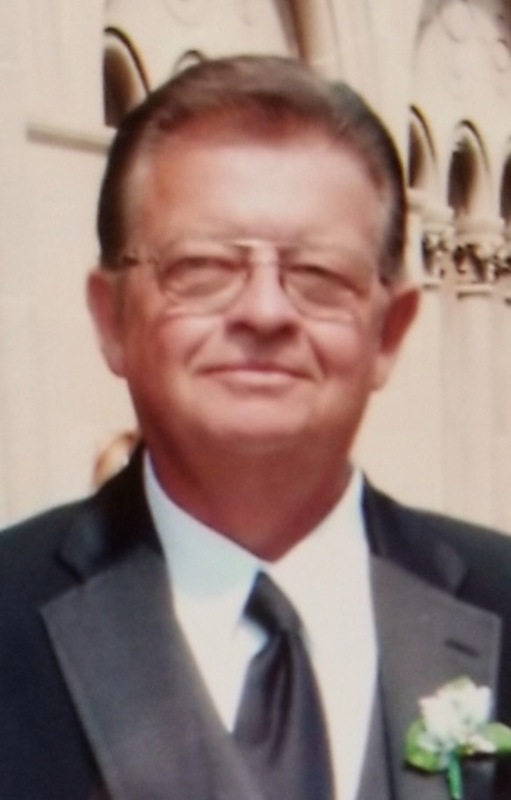 James T. Ansel, 66, of Grafton, was called home Tuesday, December 5, 2017. He was a beloved father, grandfather, brother, uncle and friend to all. He enjoyed his family, traveling and playing music. He is survived by longtime girlfriend, Carol; son, Jim (Jaime); daughters, Shelly (Dan), Allison (Jerry), Cristy and Beverly; 14 grandchildren, Samantha, Dakota, Brian, Aerin, Maddie, Donovan, Blake, James, Devin, Alannah, Peyton, Coletta, Chase, Daniel; brothers, Bill (Michelle), Sam (Diane); sister-in-law, Bonnie, nieces and nephews, Bill (Tarajean), Alex (Shari), Karen (Tim), Amanda (Damon), Zak and 15 great-nieces and nephews. He was preceded in death by his daughter, Heather; parents, Alex and Edythe and brother, Butch.